"Not nervous, are you?" he asked, and there was a sneer in his voice. "Not very," said the other coolly. "I suppose the fellows are in that shack?" Carlo laughed softly. 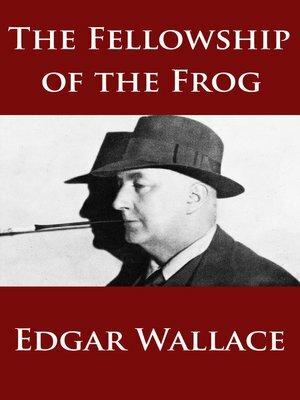 "There are no others," he said, "only the Frog himself. He comes up the quarry face—there's a flight of steps that come up under the hut. Good idea, eh? The hut hangs over the edge, and you can't even see the steps, not if you hang over. I tried once. They'd never catch him, not if they brought forty million cops." "Suppose they surrounded the quarry?" suggested Genter, but the man scoffed. "Wouldn't he know it was being surrounded before he came in? He knows everything, does the Frog."